external or internal ‘reality’? is the aim mainly a figurative likeness of external appearance? or more a ‘capturing of inner soul’ that permits abstraction and exaggeration of shapes, colours etc? or does it try to do both? the relationship between the person portrayed and the person doing the portrayal: who commissioned it? who is paying? who is in control of the decisions? was the portrait commissioned by the subject? why and for whom? how do they wish themselves to be represented? was the portrait instigated by the artist? using a paid model? or a friend/lover etc? why and for whom? do they have a specific artistic style? is it a private, personal painting to be seen by a few close friends and family members who know the person well? does the intended audience have particular views about what is a ‘good’ or ‘bad’ portrait? or are they more interested in innovative approaches? These factors have varied significantly over time. Portraits in the ancient world were very stylised – like the Photoshop social media images of today. These idealised images often said more about the social norms of beauty in different cultures than the sitter themselves – the sitter as they wish to be remembered. Prehistoric cave paintings, pottery and statuettes depicted people in abstracted form. Some of these may have represented particular people eg chiefs, or deities where particular characteristics have been exaggerated eg fertility or facial features/hairstyles/clothing showing ethnic identity. Ancient Greek and Roman portraiture was often very idealised. But some sculpted heads of rulers and famous personalities like Socrates (see discussion on Gumberg library) were depicted with relatively little flattery. Middle Ages Most early medieval portraits were commissioned by , initially mostly of popes in Roman mosaics, and illuminated manuscripts. Economic and social changes in the role of the artist, and technological innovations eg use of oil paints that enabled finer brush strokes started a move towards more ‘realistic’ figurative depictions. In Italy the Florentine and Milanese nobility wanted more recognisable representations of themselves. This stimulated experimentation and innovation particularly in creating convincing full and three-quarter views. Some drawings that were used as studies for religious art by artists like Leonardo da Vinci started to depict grotesque faces. However patrons were still concerned to project a certain image of themselves in their portraits – men with power or women portraits continued to depict an ideal of female beauty in both religious art and portraits like the Mona Lisa. It was at this time also that artists like Leonardo and Pisanello started to add allegorical ‘contextual’ symbols to their secular portraits as in Lady with an ermine – the ermine is said to represent purity and moderation. Grotesque heads. Leonardo da Vinci drawing. It was only however in Northern Europe that a real move to ‘warts and all’ depictions of real life occurred. 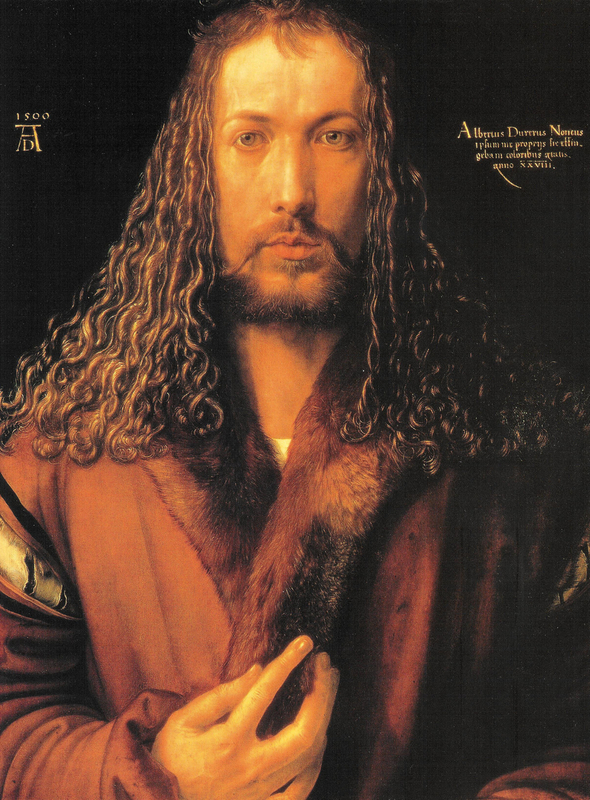 Portrait paintings by Durer, Jan van Eyck and Holbein continued to be largely idealised – as for example Durer’s self-portraits. Holbein’s portraits of Henry VIII are commissioned to create an image of supreme power, enhanced by costume and background trappings. But other artists like Bosch, Lucas van Leyden and Quinten Massys and later masters such as Pieter Aertsen en Pieter Bruegel started to produce ‘politically incorrect’ paintings and prints of people and everyday life. Rembrandt van Rijn who painted powerful portraits of himself ‘warts and all’ as he grew older. In addition to paintings he also made etchings. Benedetto Castiglione who, influenced by Rembrandt, experimented with monoprint from 1640 to produce very detailed portraits. This emphasis on idealism changed during the course of the 18th and 19th centuries. The economic and social upheavals of the eighteenth century in countries like Britain and France led to the rise of political satire and caricature in which an irreverant approach to portraits of the rich and famous spread not only through painting but also prints. While some Impressionists in France continued an idealised focus on fleeting impressions and light, other painters were experimenting with semi-abstraction and colour to portray inner lives. Self-portraits began to be autobiographical, done at intervals tracking the evolution of an artist’s life and art. 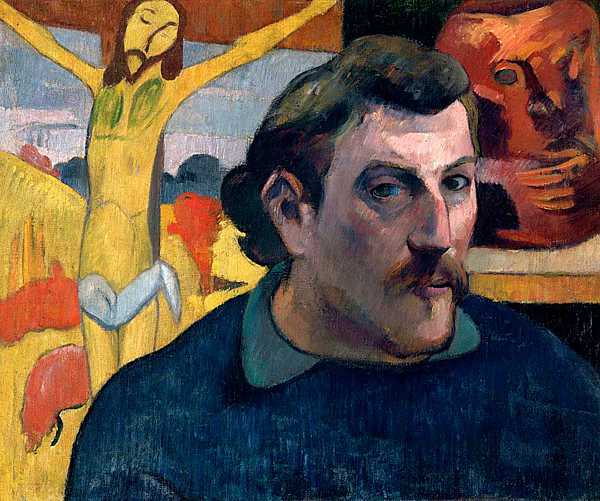 Gauguin used colour and semi-caricature to create a self-image. Courbet and Van Gogh painted numerous self-portraits with graphic portrayal of their internal mental turmoil. Fauvists and expressionists whose woodcut portraits and paintings used exaggerated forms of distortion and use of colour to express emotion and tried to capture ‘inner essence’ and/or the feelings of the artist towards the subject. Other artists like Andy Warhol started to look at the commercialisation of portrait images. Contemporary portraits now cover a broad spectrum of approaches and styles, drawing on approaches from photography as well as painting. Angier, R., (2007) Train Your Gaze: A Practical and Theoretical Introduction to Portrait Photography, Lausanne, Switzerland: AVA Publishing SA. Ewing, W. A., (2006) Face: The New Photographic Portrait, London: Thames and Hudson Ltd.
Moorhouse, P., (2013) A Guide to Twentieth Century Portraits, London: National Portrait Gallery. 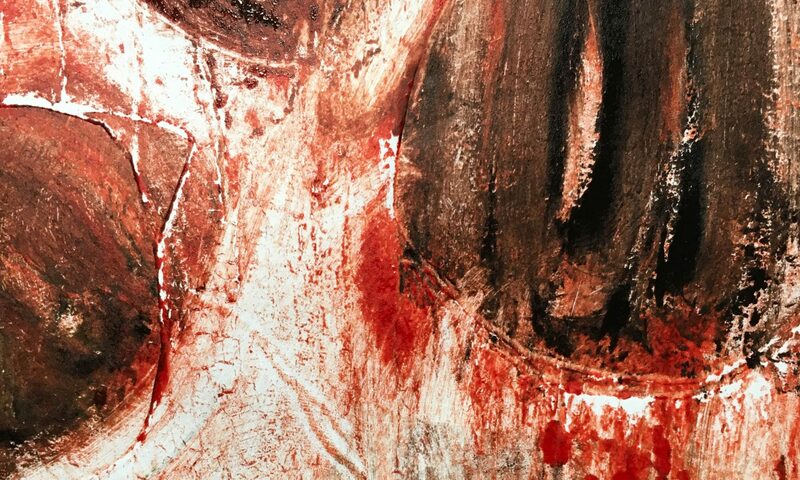 Russell, J., (1971) Francis Bacon, London: Thames & Hudson.